There is no compulsory requirement of English test for studying Bachelor's, Master's or PhD courses. Medium of Instruction in Malaysian Universities is English and not Malaya, Chinese or any other language. 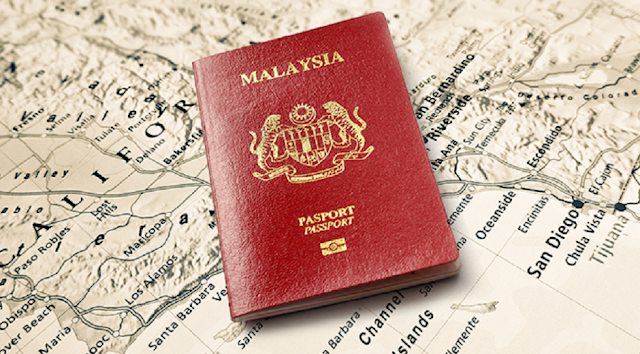 Student Visa process for Malaysia is extremely hassle free. Students go on Student Pass from Pakistan which is issued by your respective Institution and after reaching Malaysia at the entry port Visa is issued. You will be issued a printed ICR as acknowledgement of the receipt of your documents and the required fees and service charges.